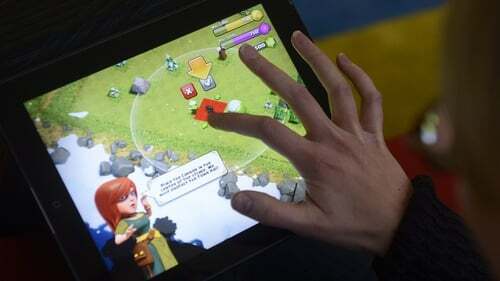 Finnish mobile game maker Supercell today reported a 26% drop in 2018 core profit due to falling revenue for its ageing hit games Clash of Clans and Clash Royale. Supercell, founded in 2010 and valued in 2016 at around $10 billion, grew for years on the back of the success of its few hit games. Its biggest hit, Clash of Clans - the world's fourth-largest game in 2018 - was launched in 2012. The Helsinki-based firm, majority owned by China's Tencent Holdings, said earnings before interest, tax, depreciation, and amortisation (EBITDA) fell to €537m from €729m a year earlier. The company's revenue dropped 24% to €1.37 billion from €1.8 billion a year ago. Chief executive Ilkka Paananen said the company had high hopes for its fifth game, Brawl Stars, which it launched globally in the middle of December. The game has topped the charts in more than 50 countries, including Japan and Korea. Supercell slipped last year to the number seven spot in the global mobile game publisher rankings, based on revenue collected on Apple's iOS and Google's Play stores, according to research company App Annie. It was ranked in second position in 2016. Supercell, which has kept its operational independence and Helsinki headquarters, first sold a stake to Japan's Softbank in 2013. Tencent bought Softbank's stake in 2016 for $8.6 billion and has increased its shareholding to 88%.